It’s always fun to see what freebie Savingstar is offering! 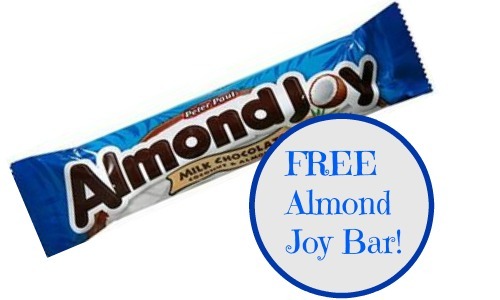 There is a delicious freebie offered this week through 10/12 where you can save 100% when you buy Almond Joy Milk Chocolate Coconut & Almonds or Mounds Coconut Filled Dark Chocolate candy bar. I never say no to a FREE candy bar! This coupon expires on 10/12 and is good for one use only. While you are grabbing this, don’t forget to also grab the 20% off lettuce deal with SavingStar coupons!